Girlie's Crochet Issue # 024! 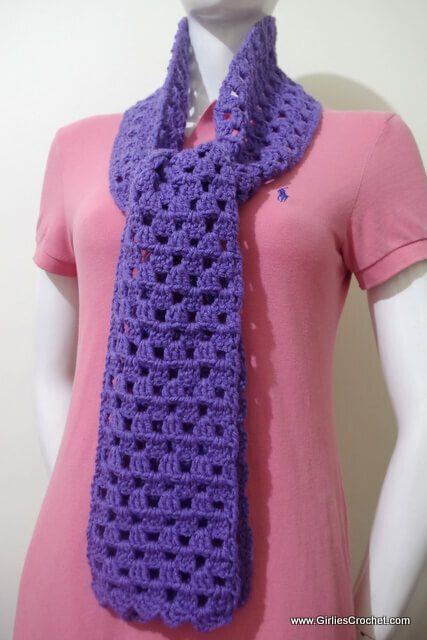 Here is our latest free crochet pattern, Granny Easy Scarf A beautiful scarf that appears complicated yet is really simple and easy to make. Light and easy to match up but keeps you warmed up when it starts to get cooler.